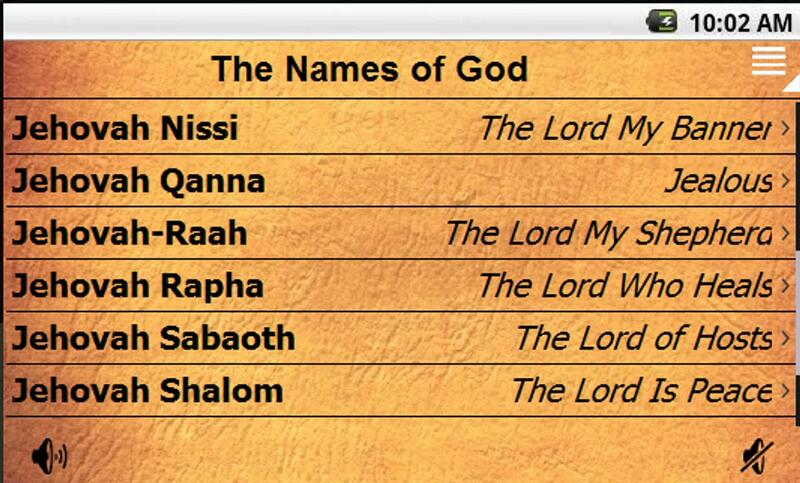 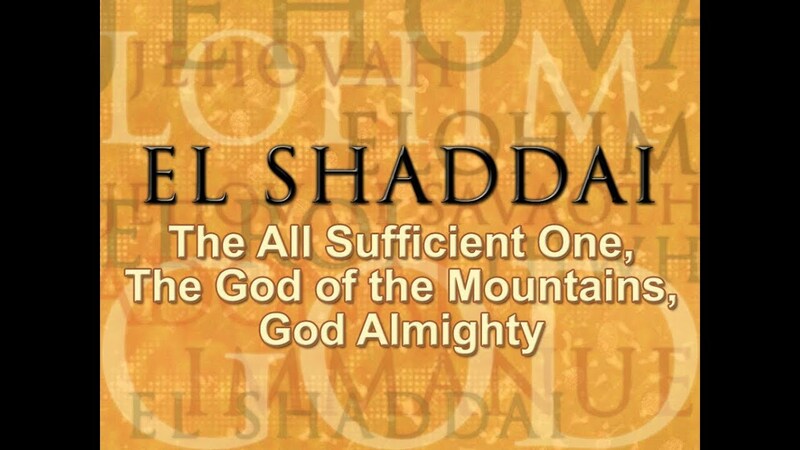 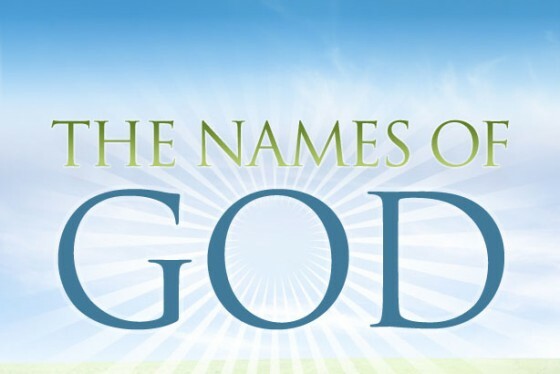 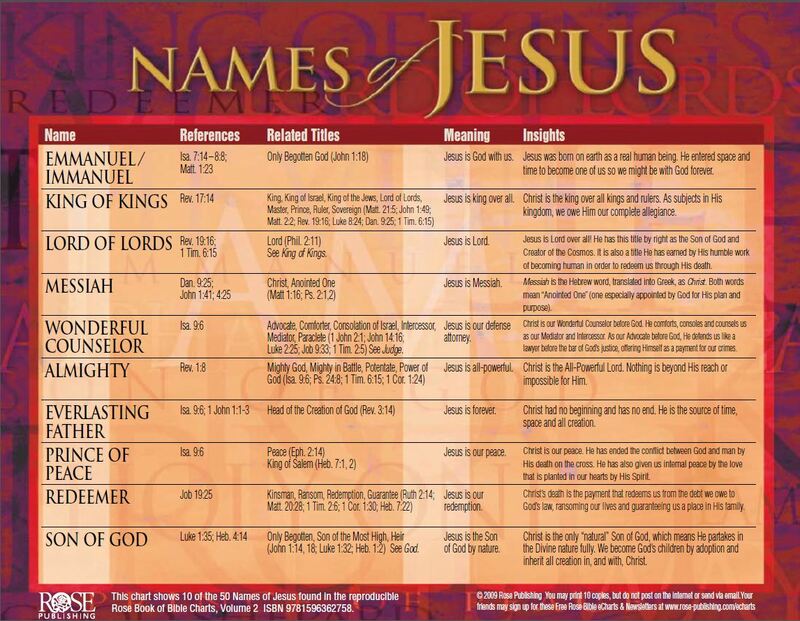 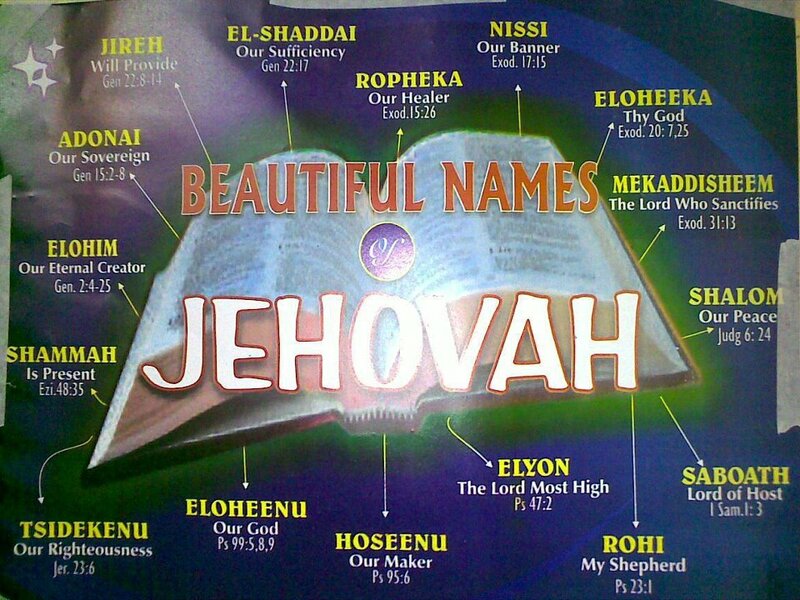 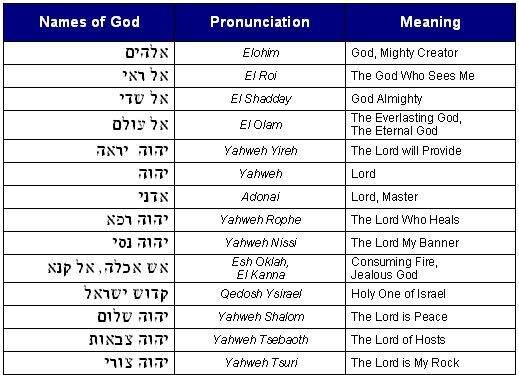 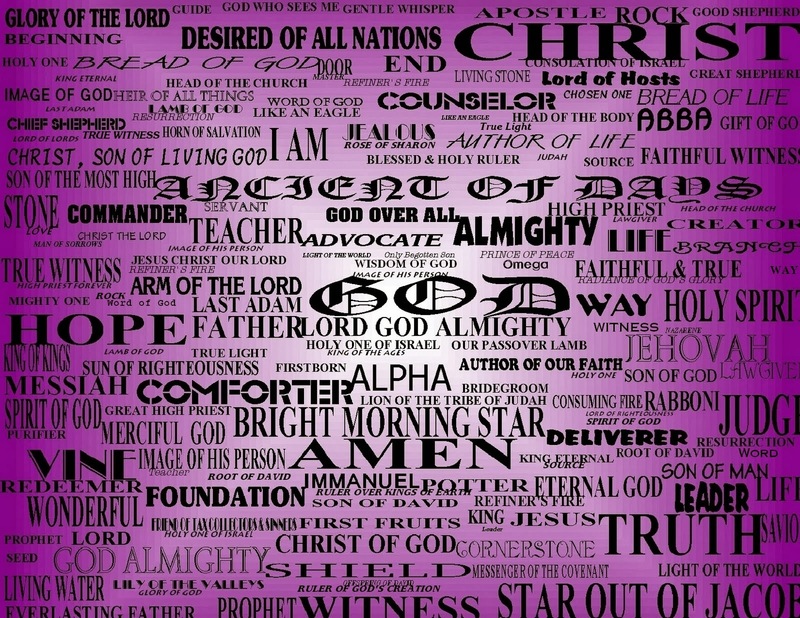 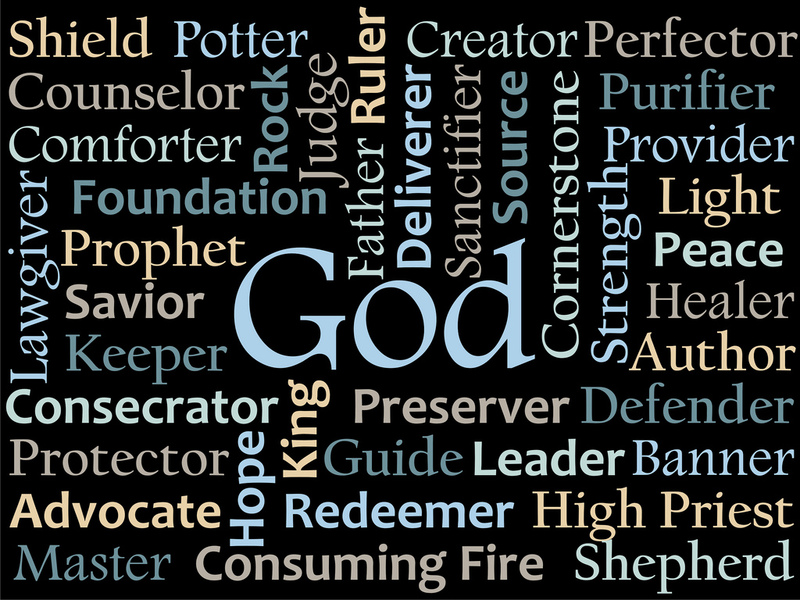 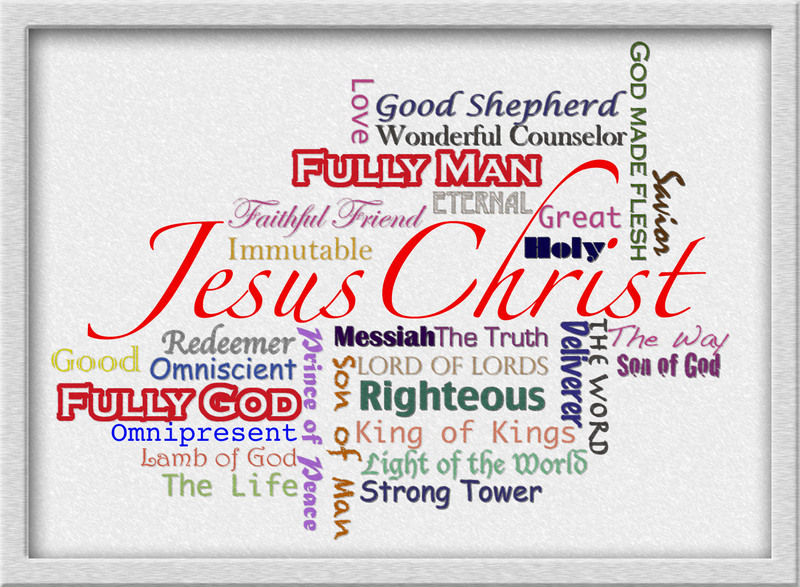 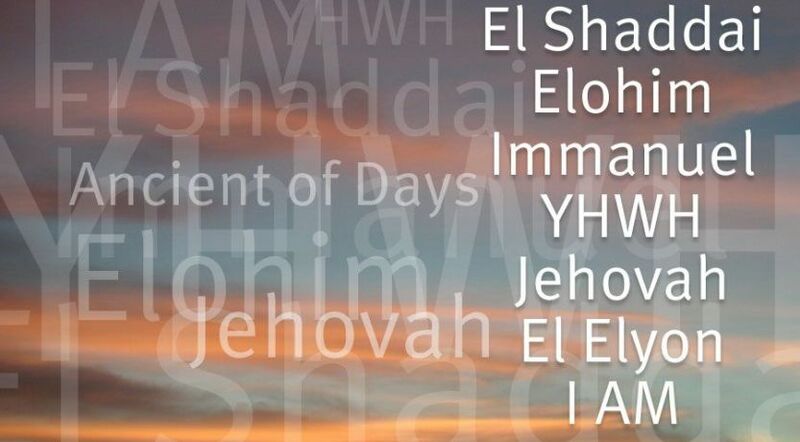 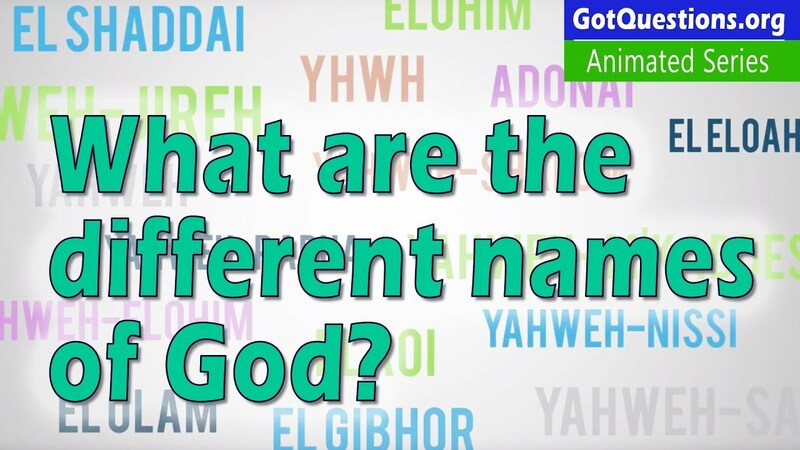 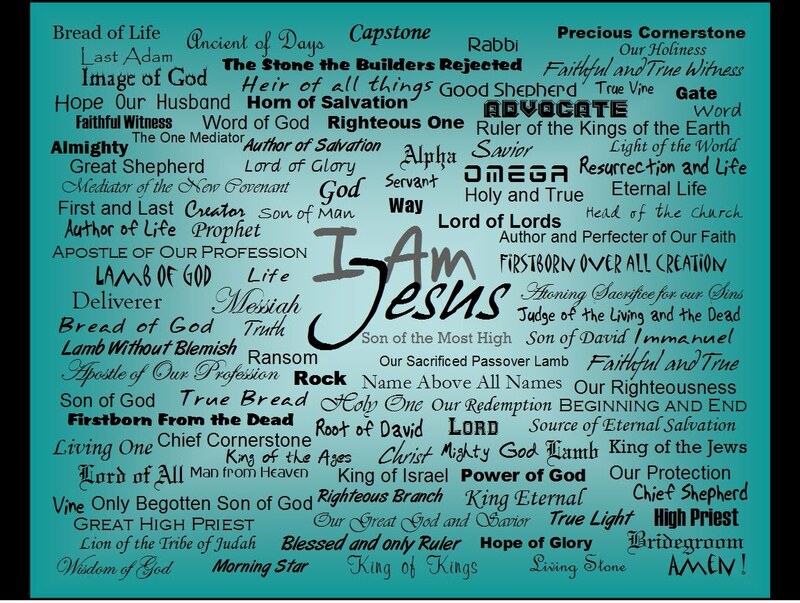 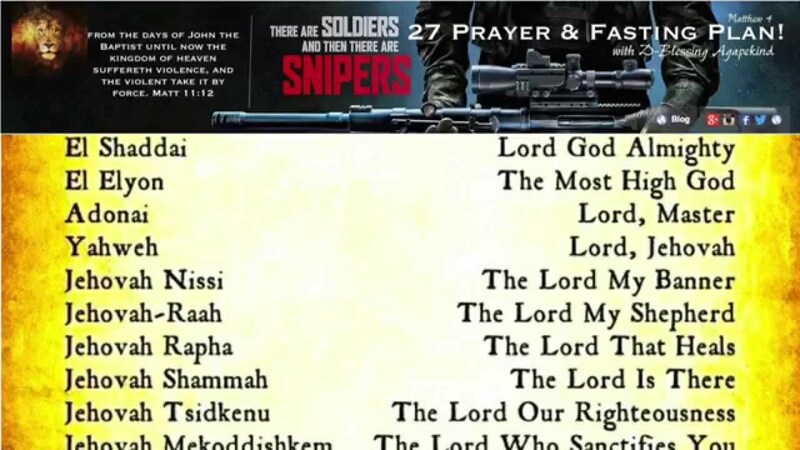 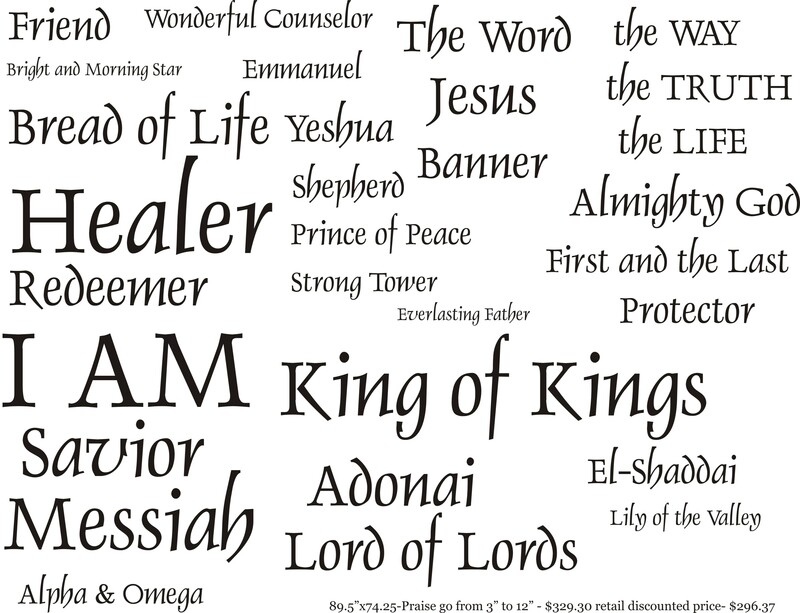 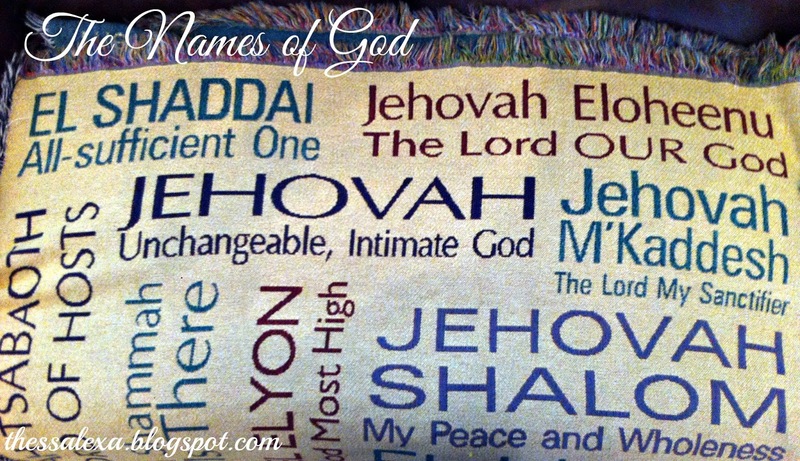 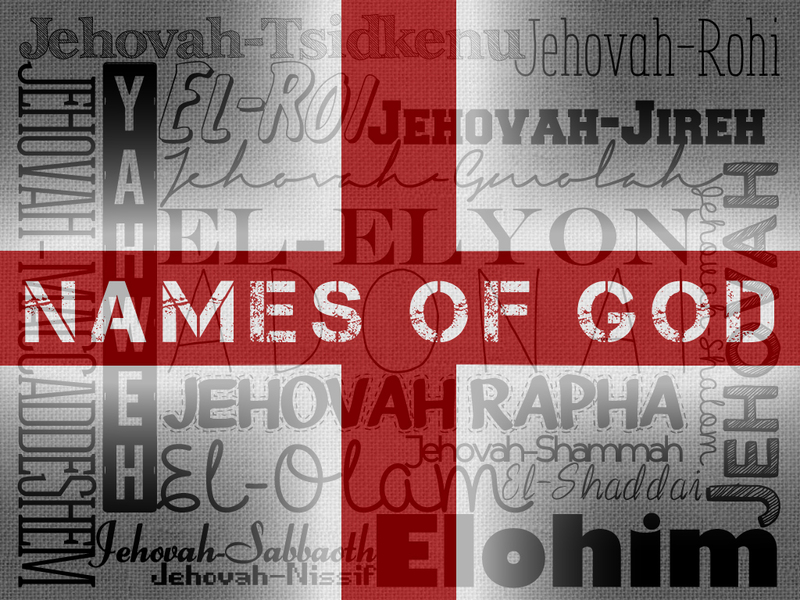 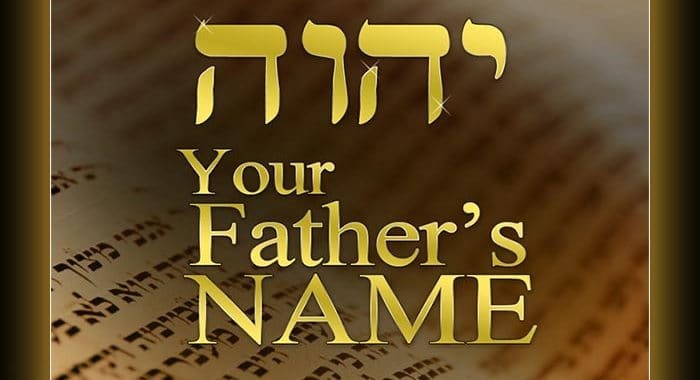 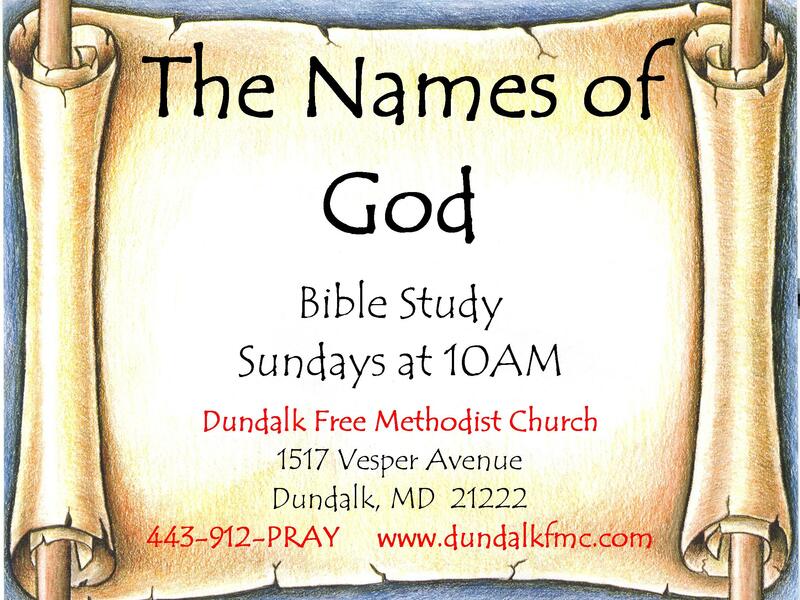 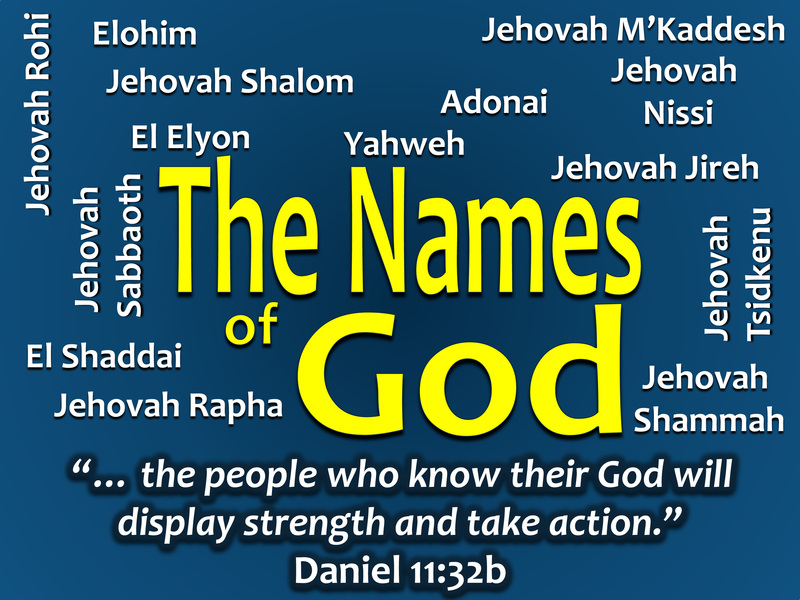 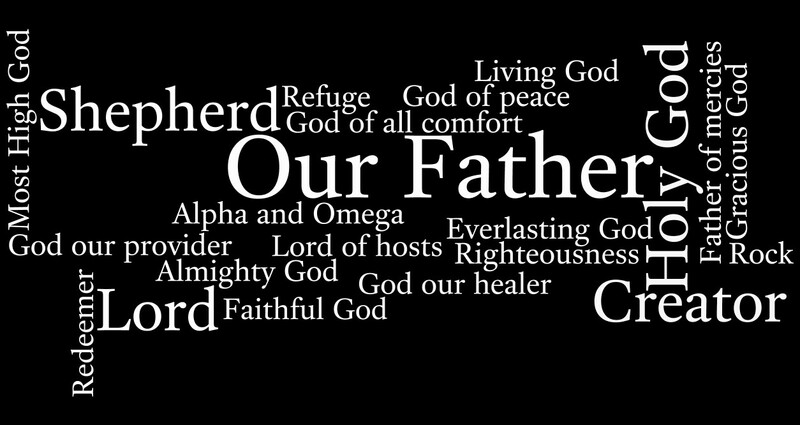 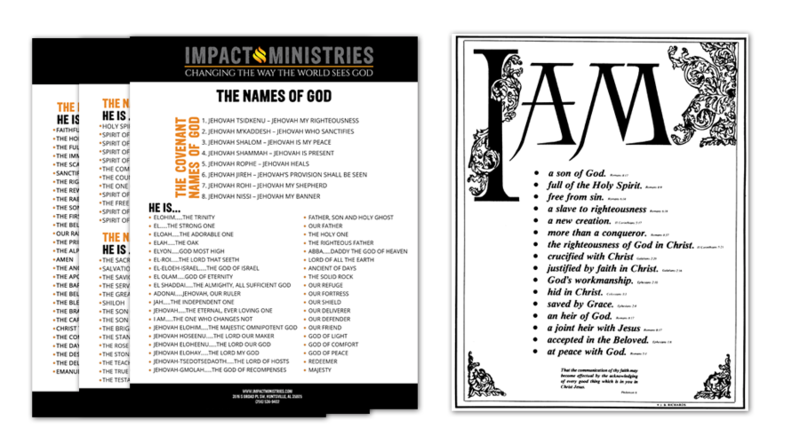 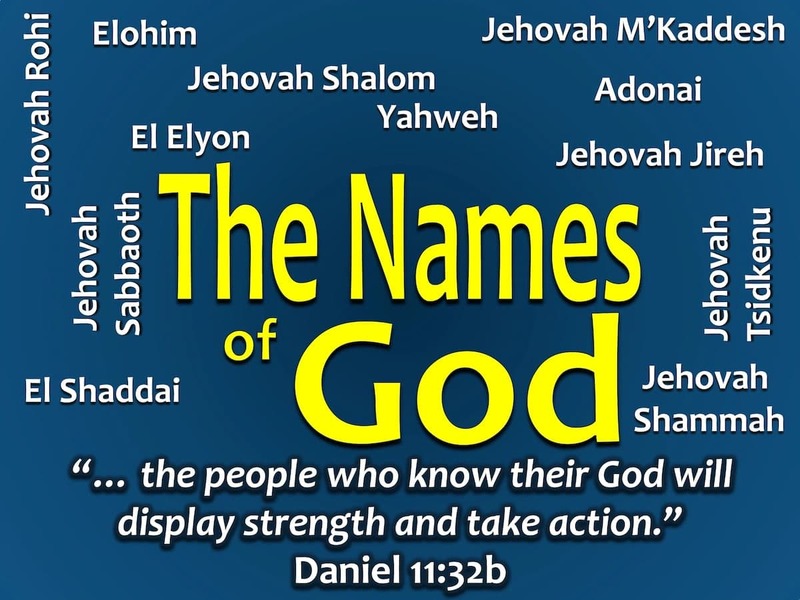 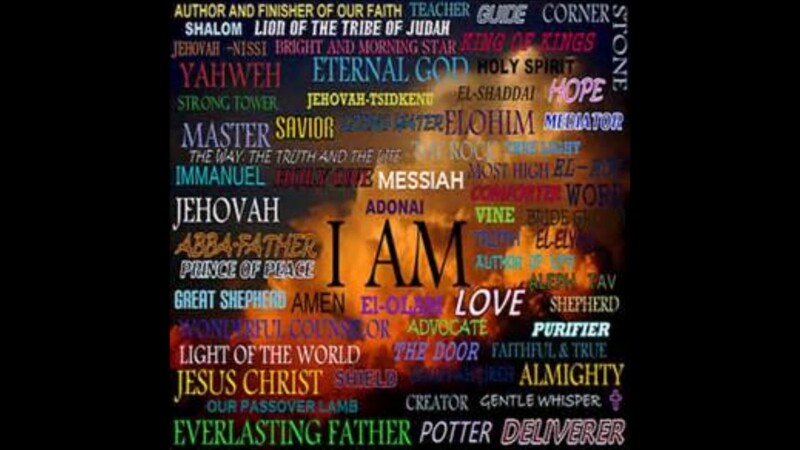 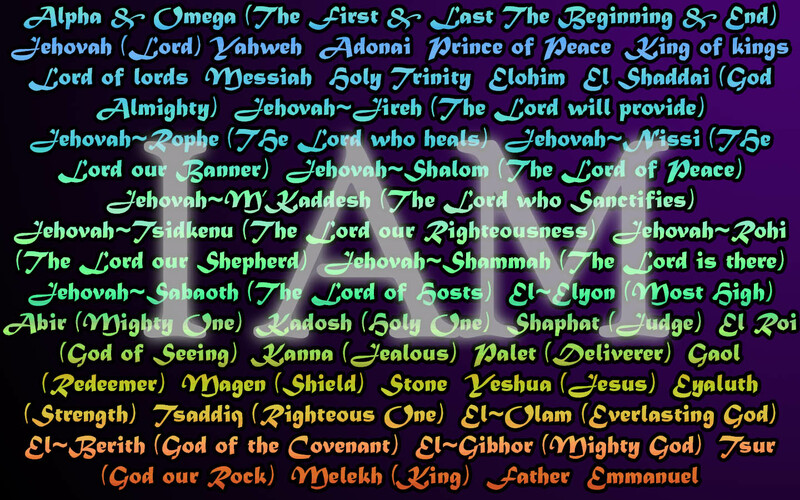 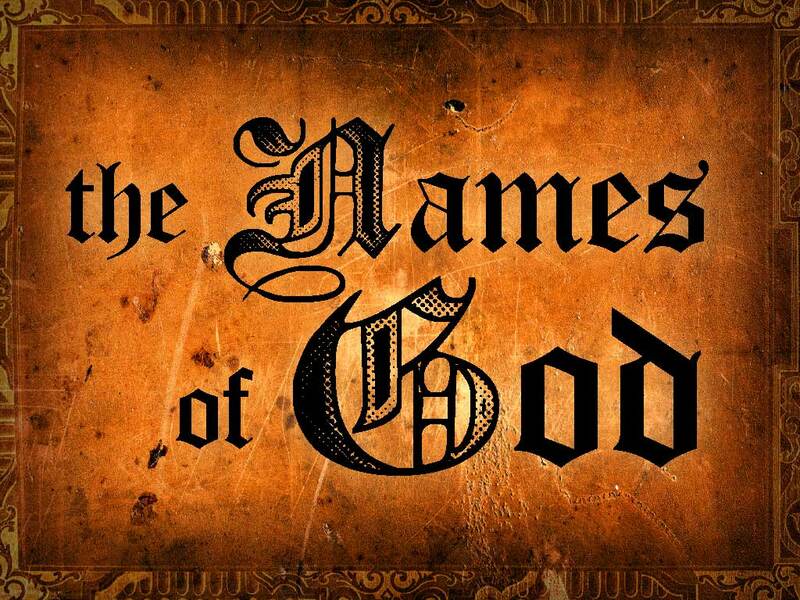 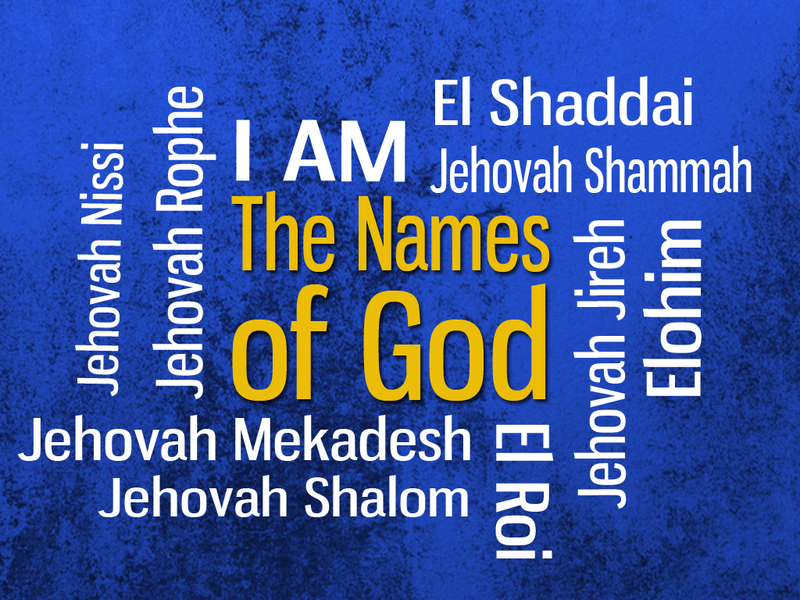 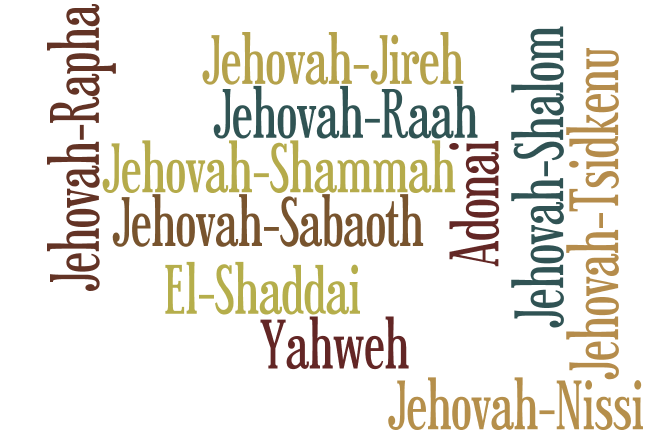 Names Of God . 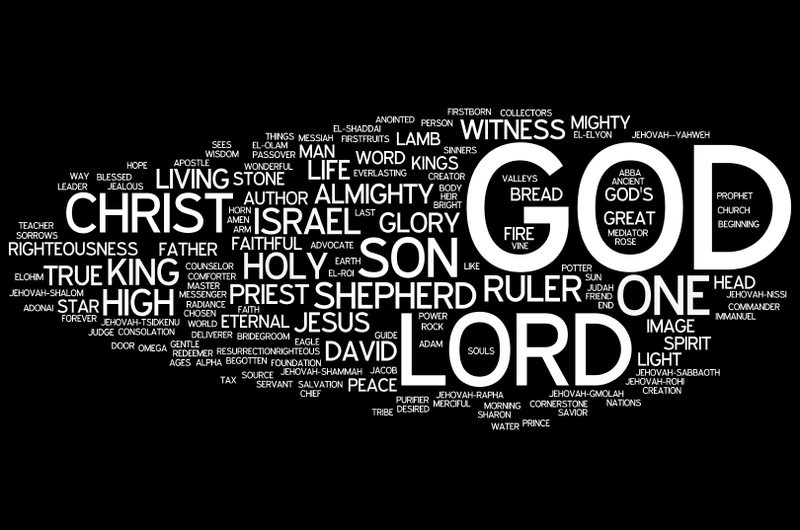 The great purpose of man, especially the believer in Christ, is to glorify God. 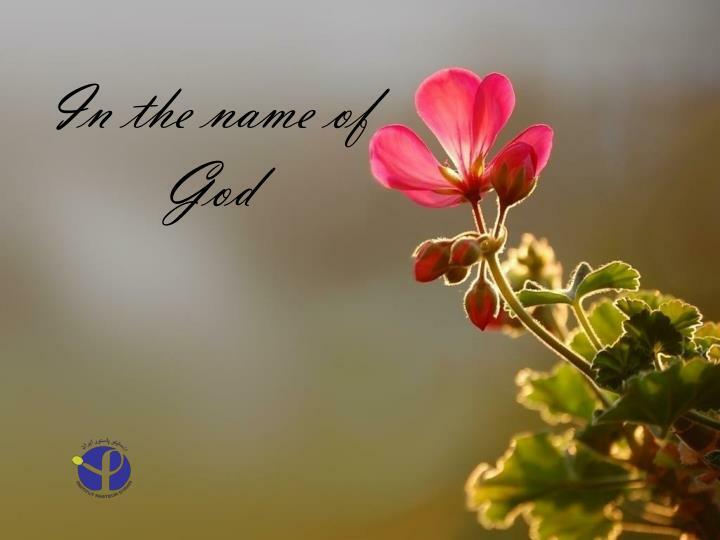 “Whether, then, you eat or drink or whatever you do, do all to the glory of God” (1 Corinthians 10:31). 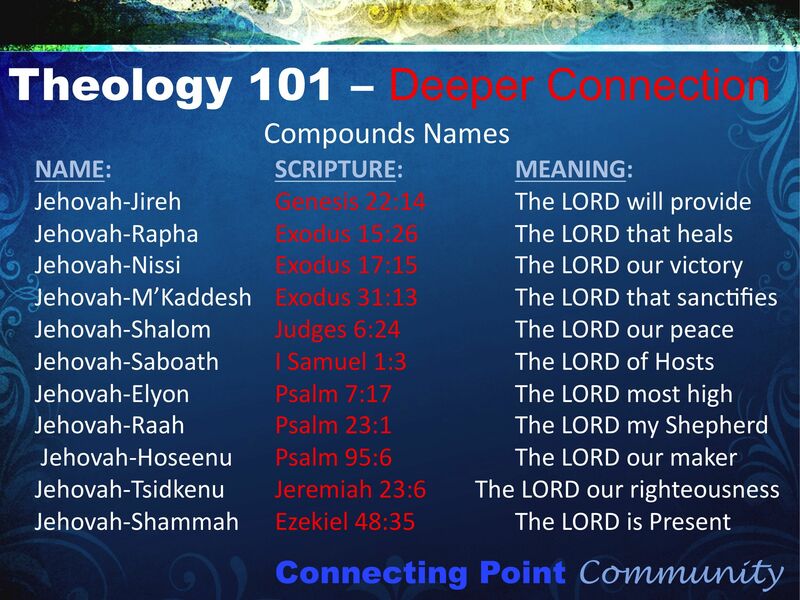 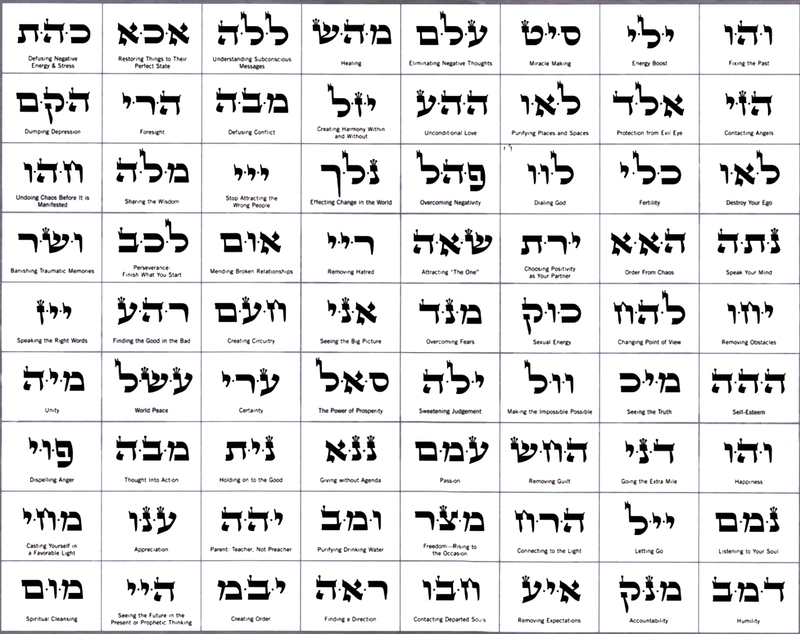 Complete List From Hebrew And The Bible. 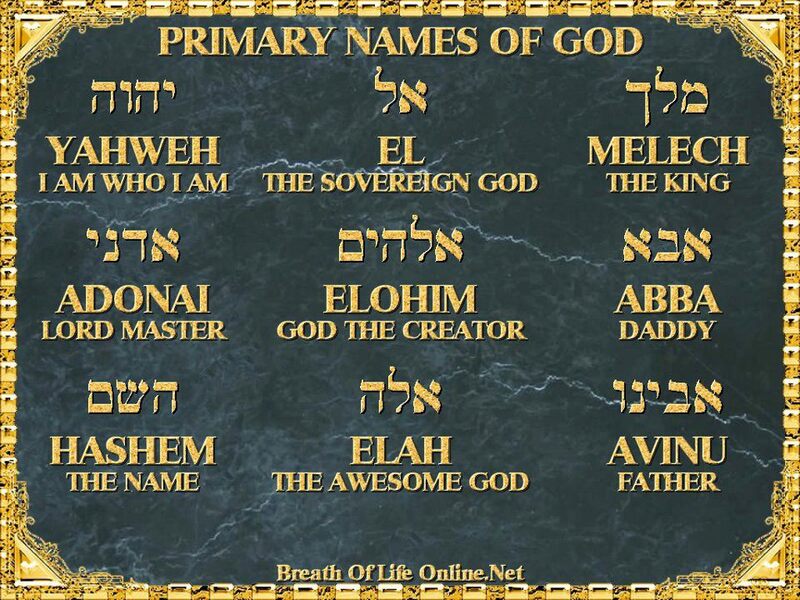 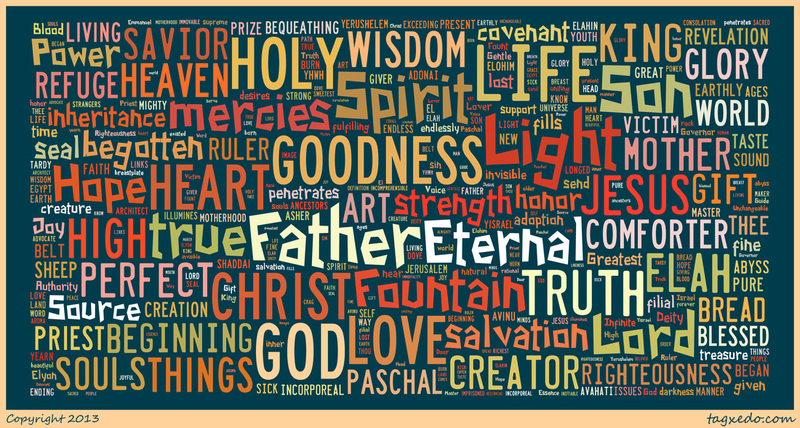 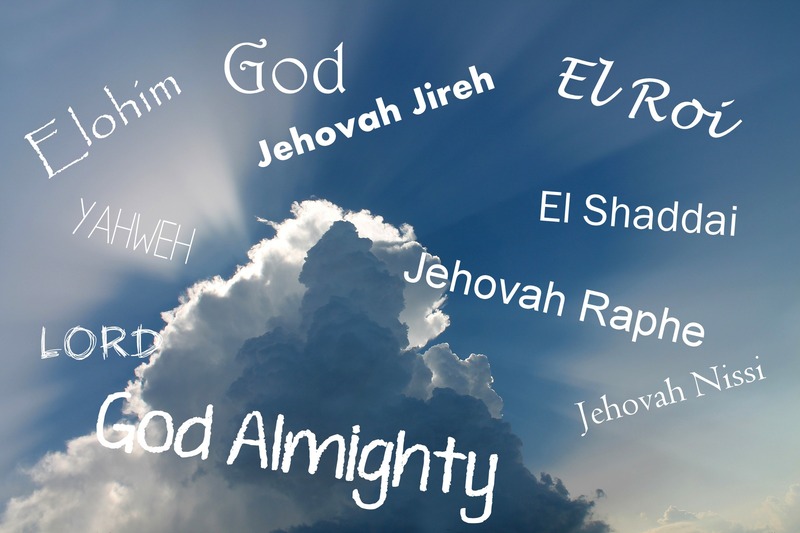 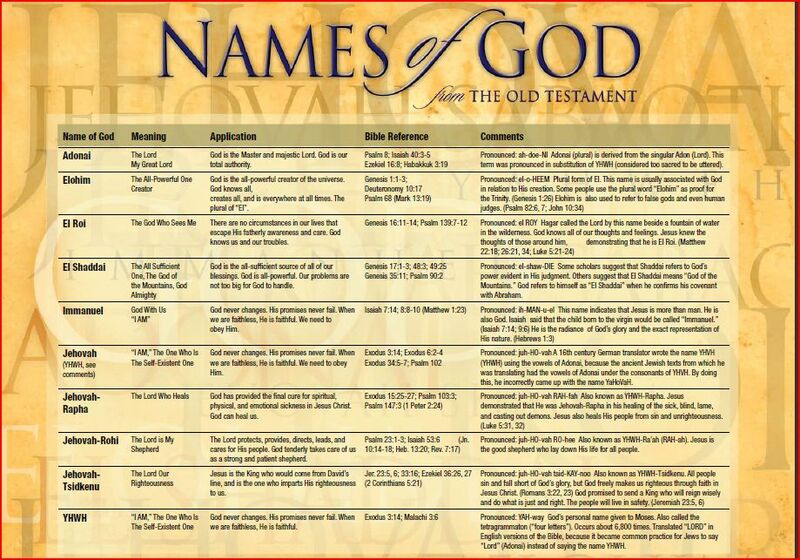 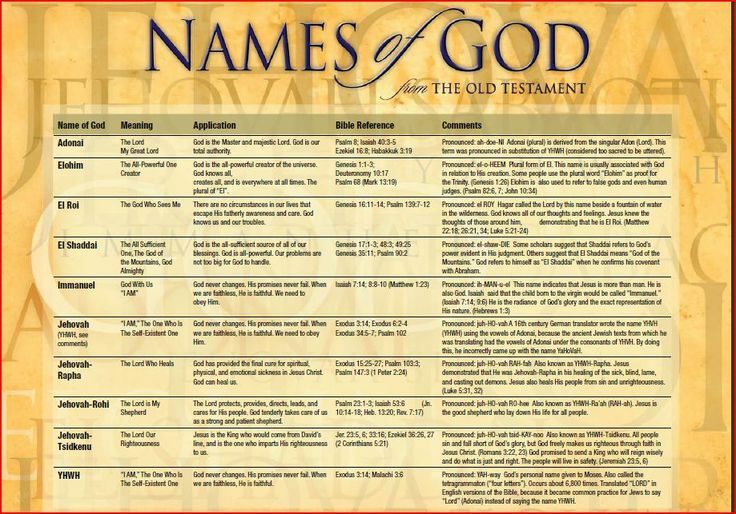 The Names of God in the Old Testament. 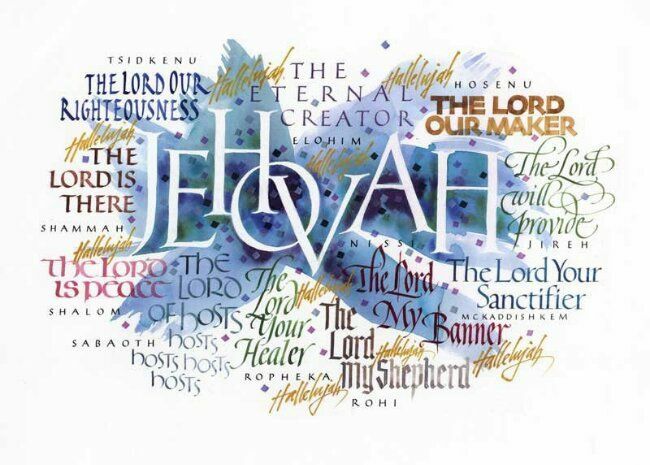 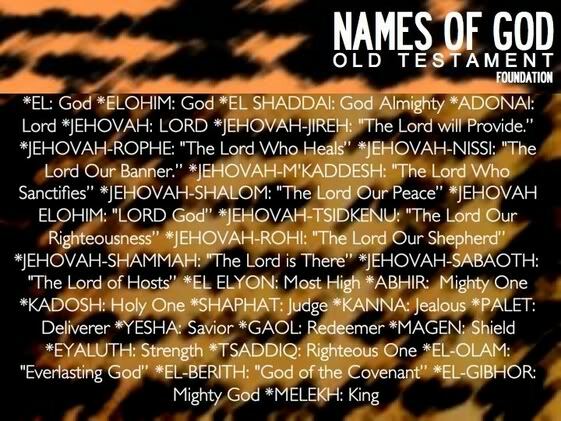 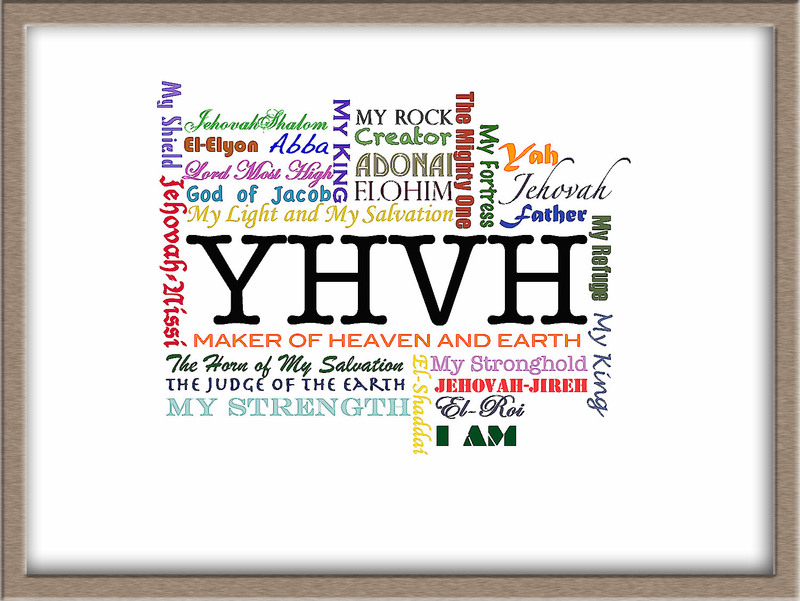 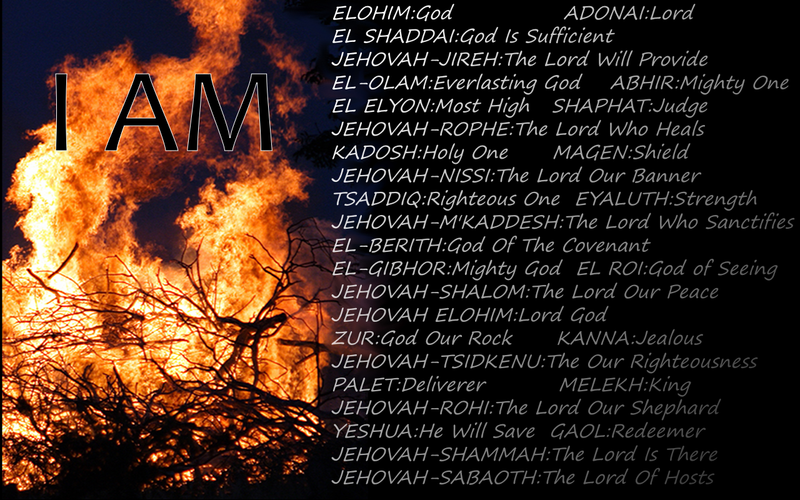 This is a list of Hebrew names of God in the Old Testament. 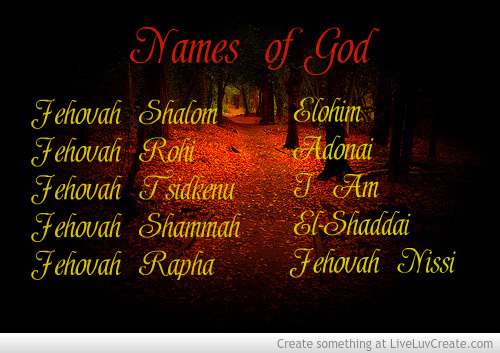 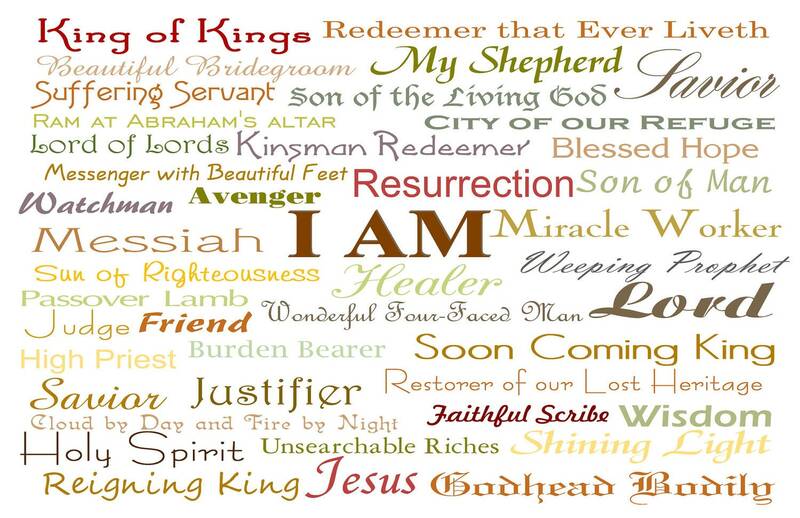 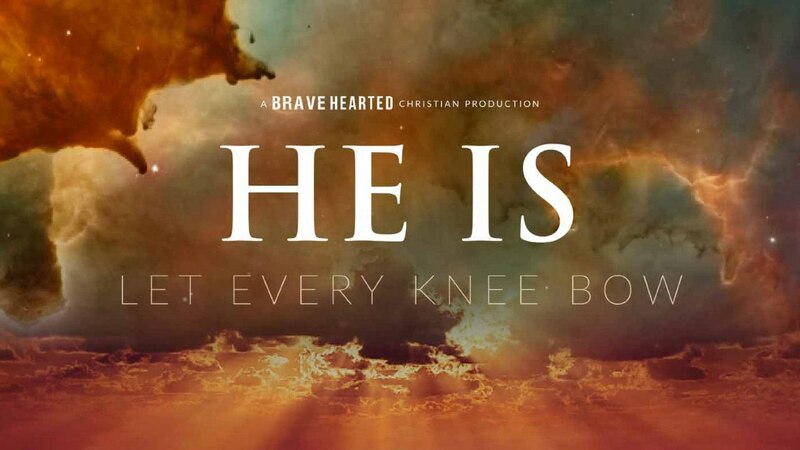 Remember that God is real and these names reveal who He wants to be for you and your beloved ones.